Expanding on previous findings, a group of Mayo researchers continue using discovery research in cells to find options for treating cancers. In their most recent paper, published in Molecular Cell, the team's research suggest that a drug used for breast cancer may be helpful in some types of prostate cancers. 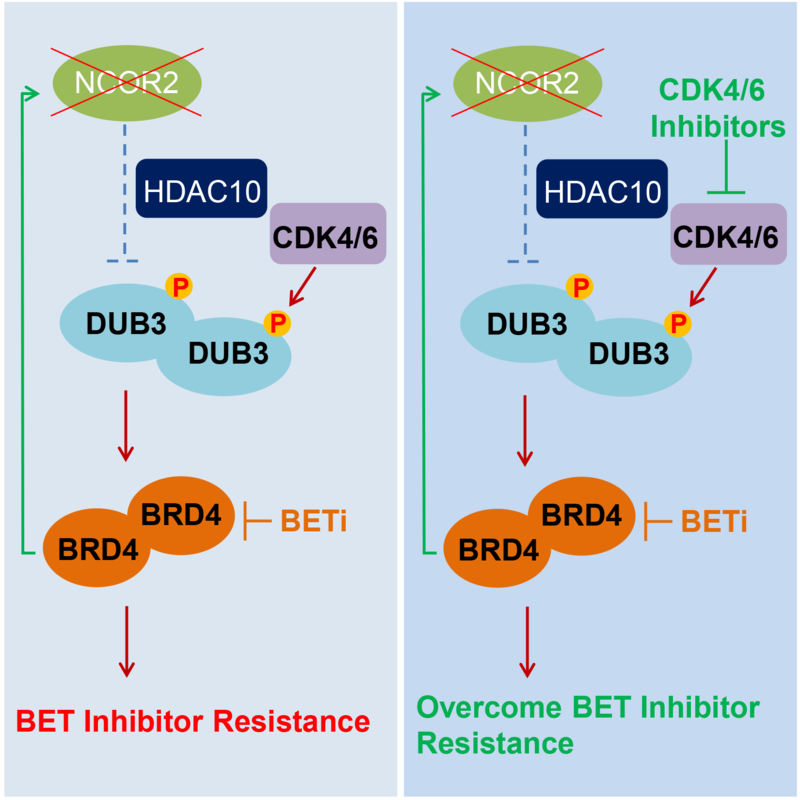 "In the current study we show that in prostate cells, an overexpressed enzyme called DUB3 causes [drug] resistance due to the increased levels of a protein called BRD4," says senior author and Mayo Clinic molecular biologist Haojie Huang, Ph.D.
Bromodomain and extra-terminal domain inhibitors are drugs that prevent the action of BET proteins, an important task because these proteins help fuel cancer cells. BRD4 is a BET protein and enzymes like DUB3 fuel the protein's action. 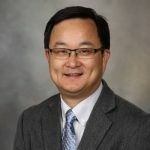 Dr. Huang explains that researchers already knew that DUB3 required the action of another group of enzymes called cyclin-dependent kinases, or CDKs. 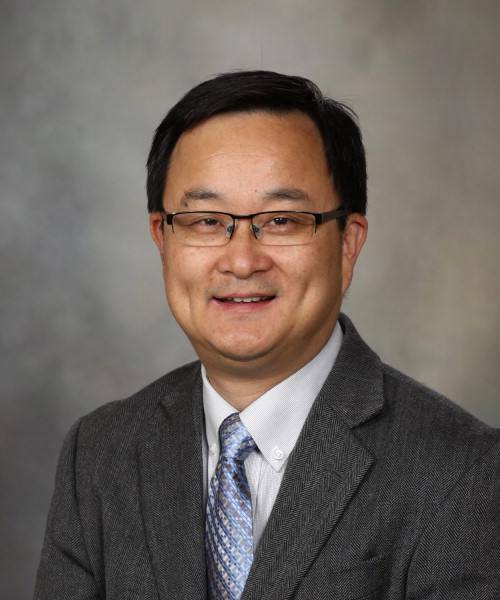 "Given that CDK4/6 inhibitor is already in clinical use, our findings could lead to immediate clinical trials for treatment of DUB3-overexpressed prostate cancer by combined use of BET and CDK4/6 inhibitors," says Dr. Huang. 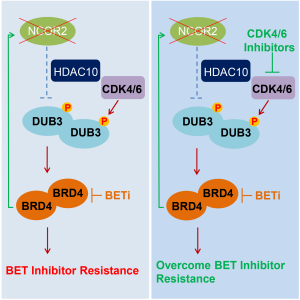 "It is very exciting because it not only highlights the existence of another enzyme that can cause BRD4 protein destruction, but also emphasizes that inhibition of DUB3 by CDK4/6 inhibitors can be harnessed to overcome BET inhibitor resistance in SPOP-mutated prostate cancer, which was the major finding of our study published previously," explains Dr. Huang. "In the current study we provide evidence that there exists an unidentified enzyme mediating BRD4 protein destruction in a manner independent of SPOP and that warrants further investigation," says Dr. Huang.